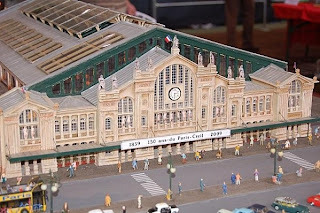 Consider this very impressive model of the Gare du Nord. 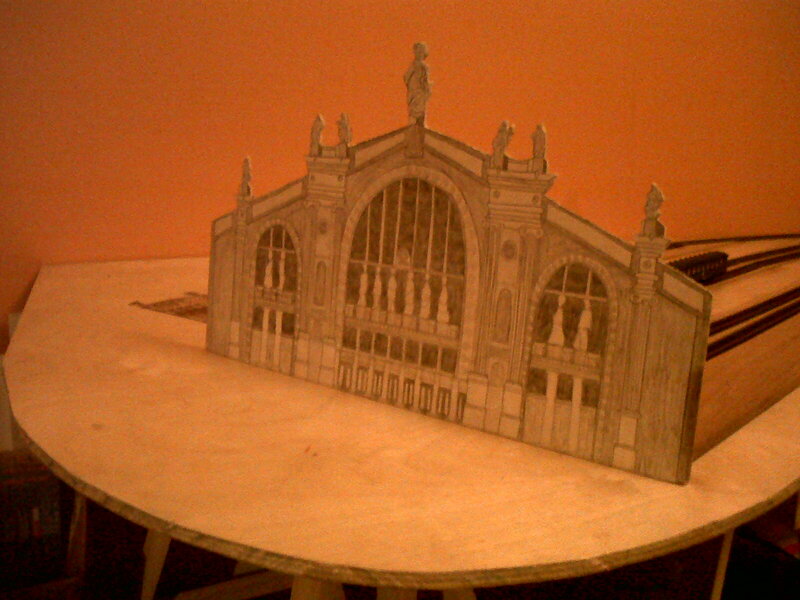 Yet, I prefer my own embryonic version in cardboard. Tonight is the second of my ceramics classes - expecting great things. 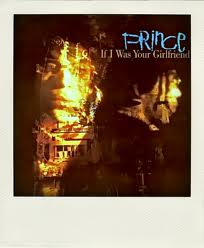 Without any question my favourite Prince song: "If I was Your Girlfriend" - unique lyrics, peerless vocal delivery and atmospheric music.